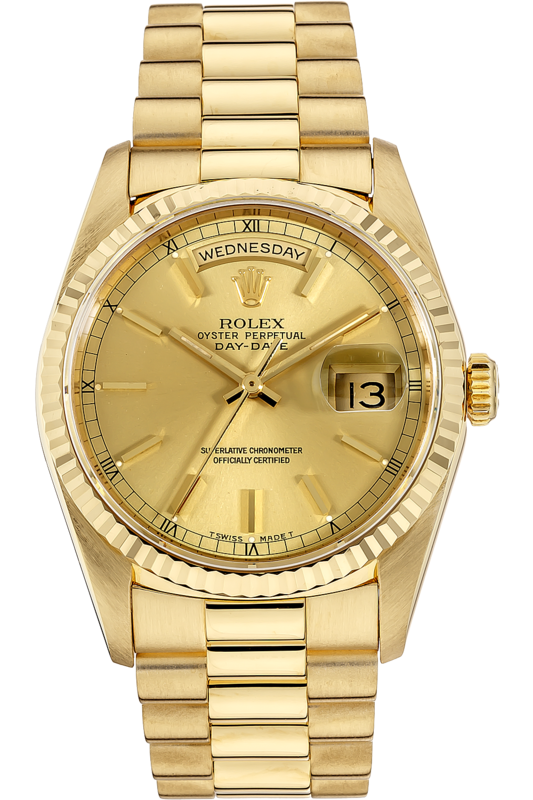 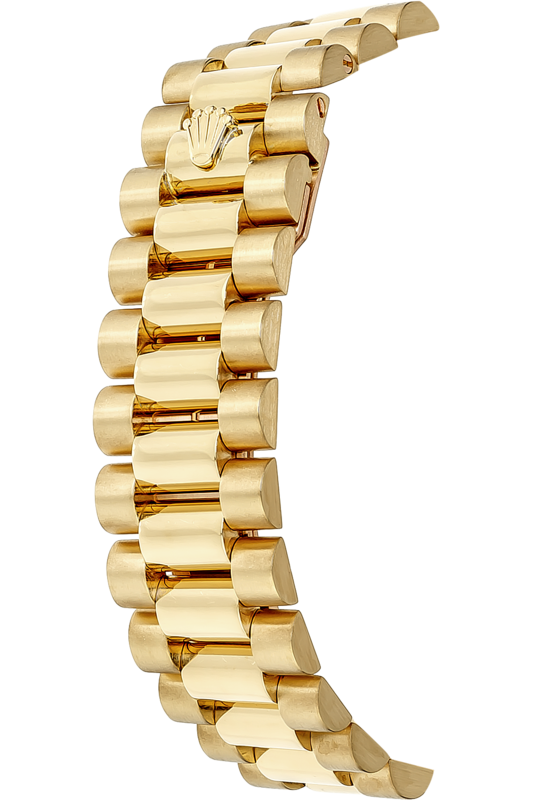 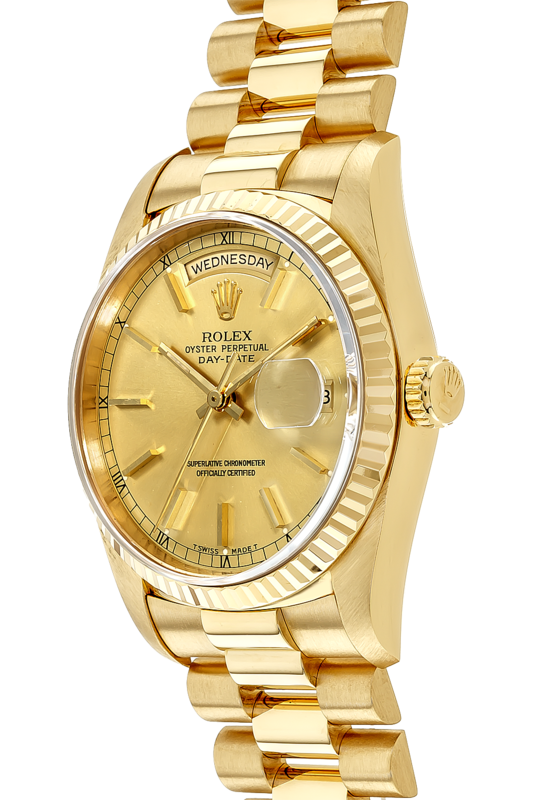 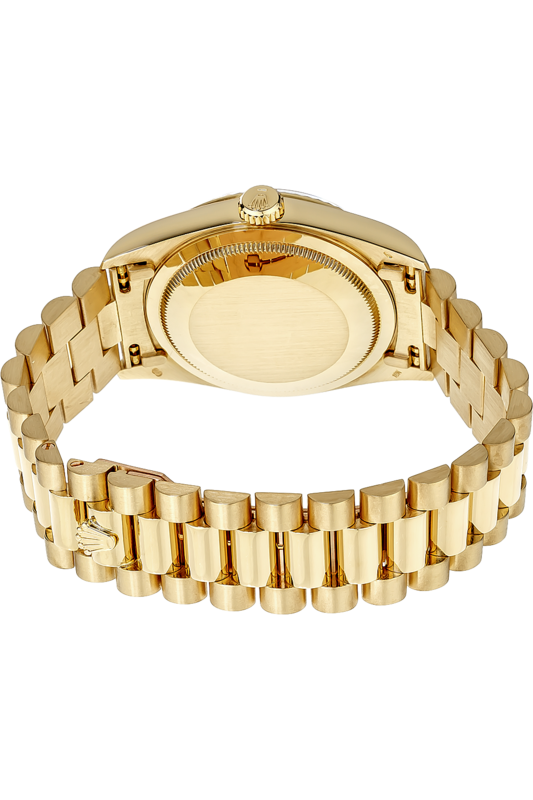 Enter promo code GTIER4103 at checkout to receive $1,500 off of this Certified Pre-Owned Gold watch. 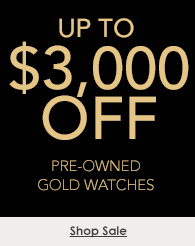 Offer valid April 19-22, 2019, while supplies last. 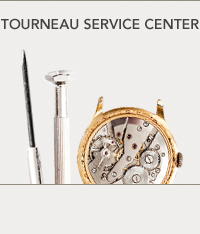 Interim discounts may have occurred, discount is not applicable for prior purchases, and cannot be combined with any other promotions or offers including Tourneau Credit Card Financing Incentive programs.